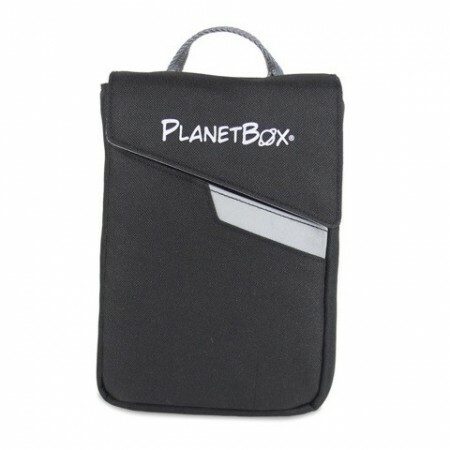 PlanetBox expandable black shuttle carry bag designed to comfortably hold and transport your PlanetBox Shuttle. 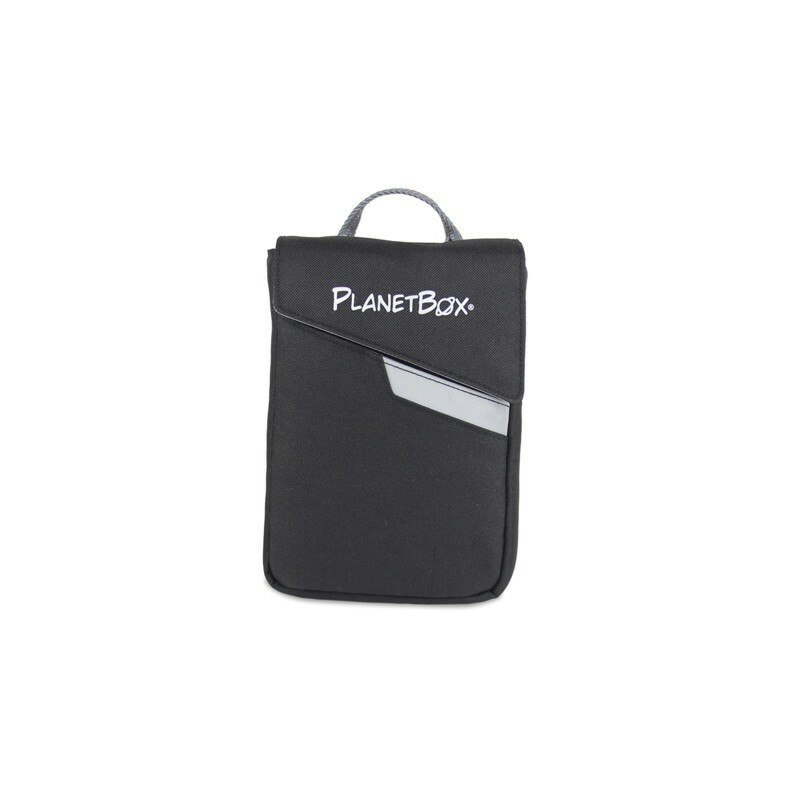 With an expandable pocket in the back for holding extra items. 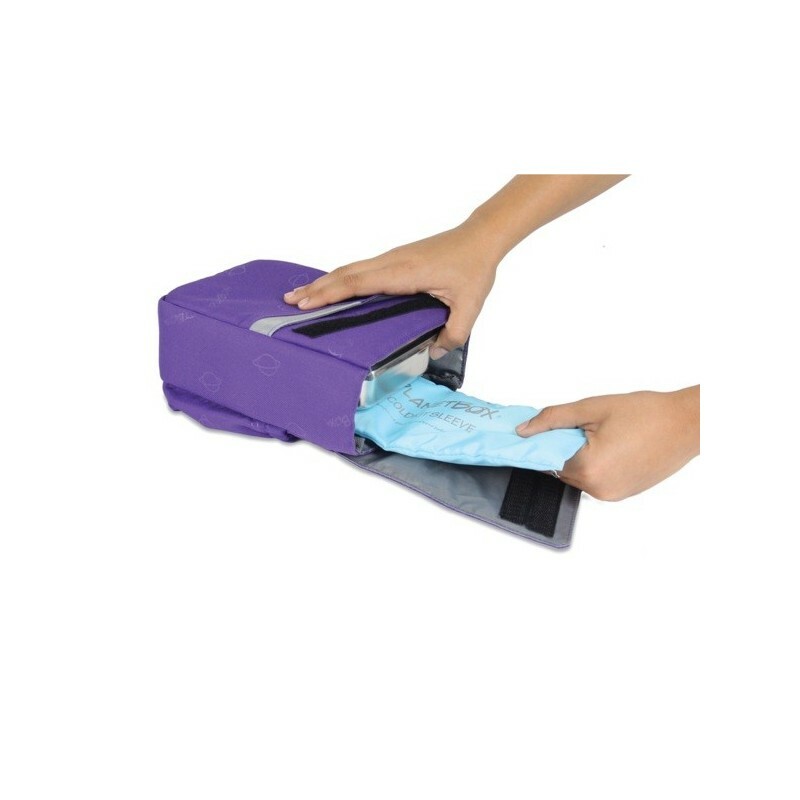 Independently certified to be safe from lead, phthalates, BPA, and other harmful chemicals.